For many prospective immigrants, navigating the maze of U.S. immigration law is a lengthy and tiresome endeavor. Those seeking employment-based permanent residency may have to wait months or years for a visa number to become available. For some, however, there may be little to no wait time at all. Much depends on the type of immigrant visa you pursue. The select few who are eligible for an EB-1 visa — the first-preference category for employment-based immigration — generally enjoy a far swifter and more streamlined route to permanent residency. They do not have to undergo the laborious labor certification (PERM) process through the U.S. Department of Labor, which is required for other types of employment-based applicants to prove that no qualified American workers are available to fill the specific position. In fact, those who possess extraordinary abilities in qualifying fields do not even need to secure a permanent job offer before applying. They can petition for permanent residency without the sponsorship of a U.S.-based employer. Outstanding researchers and professors as well as multinational executives and managers may also qualify to immigrate under the EB-1 category. Pursuing immigration through any pathway requires strict adherence to countless procedural intricacies. EB-1 visas in particular demand a strong presentation of compelling evidence. 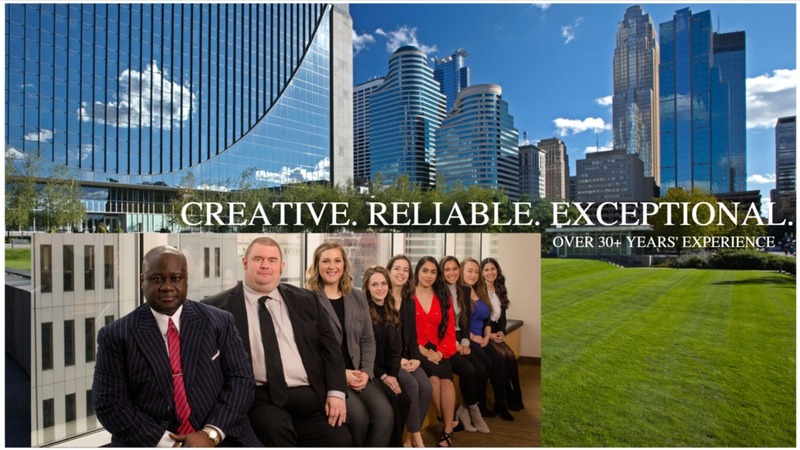 At Igbanugo Partners Int’l Law Firm, PLLC, in Minneapolis, Minnesota, our attorneys apply decades of immigration experience to guide individuals and businesses on the road to success. Clients appreciate our accuracy and thoroughness each step of the way. We excel at remaining attentive to details while still keeping our eyes on the big picture of our clients’ goals and needs. Widely acclaimed for our proven track record of outstanding results, our firm stands at the pinnacle of knowledgeable immigration counsel. Call 877-840-8008 or contact us online to learn more about immigrant visas for foreign nationals of extraordinary ability (EB-1). Our lawyers represent clients around the globe.